Make sure you have the latest version of Chrome installed. Launch the app on your Android device. Press Relaunch at the bottom. Now tap the Overview button and swipe the Chrome out of RAM. 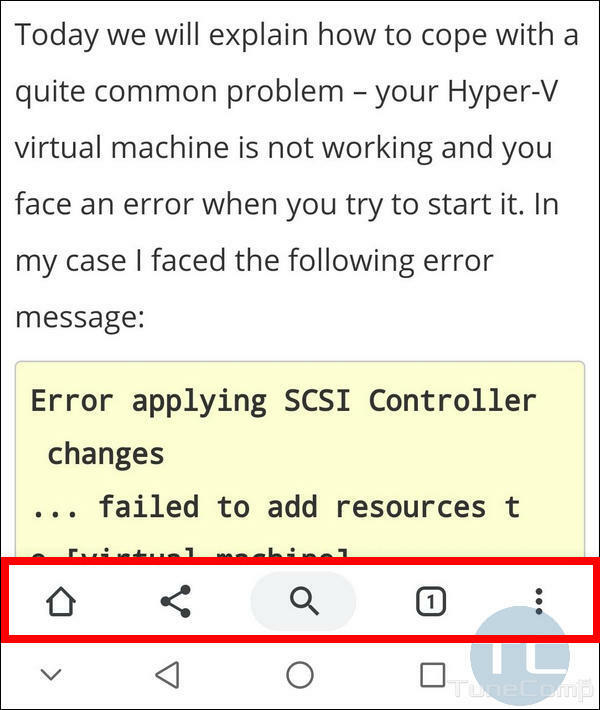 The toolbar will hide as soon as you scroll the page down. So don’t be afraid, it won’t prevent your from viewing the content. I hope, that this option will show up in the Settings of the mobile browser in the upcoming versions of the app. Now the feature is available as a tested one. Do you like such a setup? Do you feel more comfortable with Chrome’s toolbar at the bottom of the screen? Express your opinion in the comments. Good luck! Im trying to do the reverse – somehow my toolbar has switched to the bottom and I don’t want it there. How do I switch it back to the top? I am having the same problem as Pa Andrews. 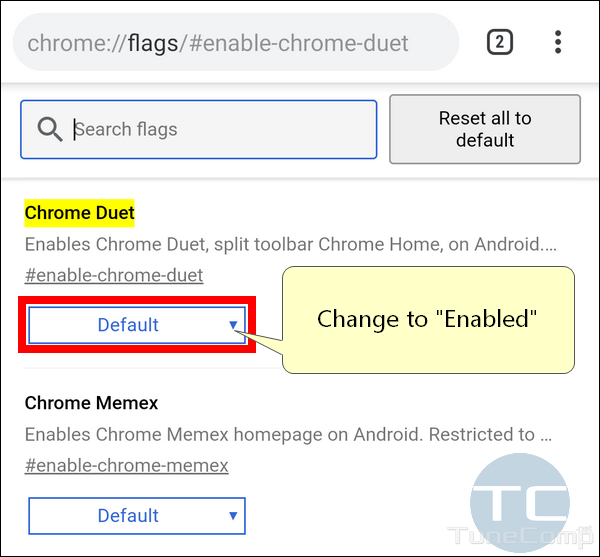 Disabling Chrome Duet using this method does not seem to have done anything.